So I've been lurking here for a while now and have never really posted anything, but now I need your help. 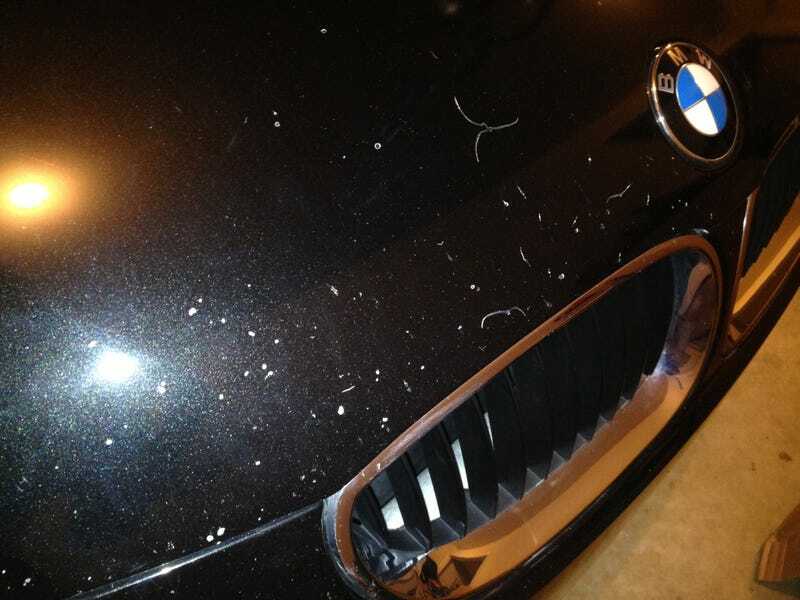 I have an '04 BMW that I bought used about a year ago and it had some pretty serious paint chips and scratches on the hood. I'm just now getting around to fixing these and I don't want to break the bank so I was wondering if any of you have any good suggestions for a DIY repair for someone with basically no body work experience. Thanks in advance.